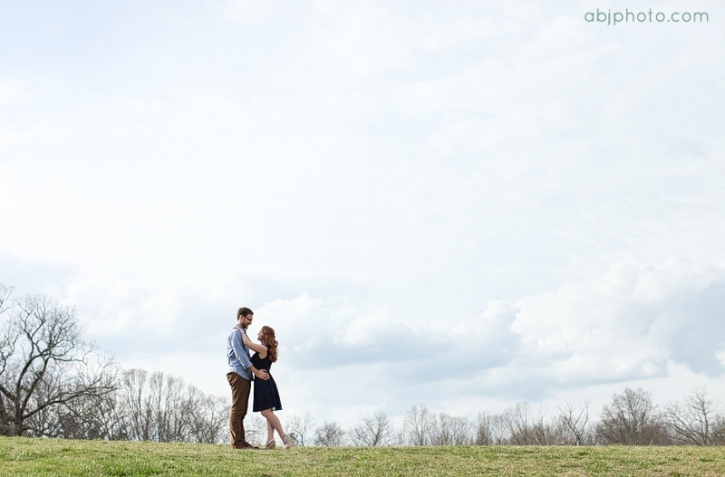 It was a beautiful Spring-like day when we hit the park for Nicole and John’s engagement photos! 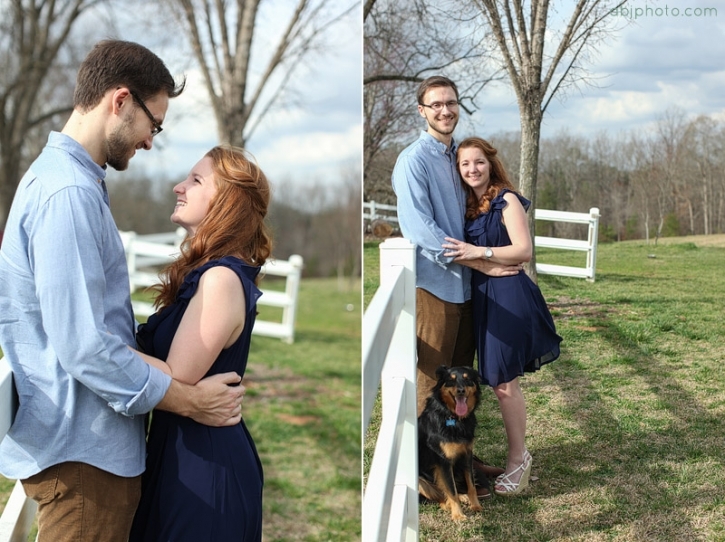 I love that they had their dog along with them and that they knew when seeing my photos online that we were a perfect match for this session. I am so excited for them and I know that they will have a happy life together! 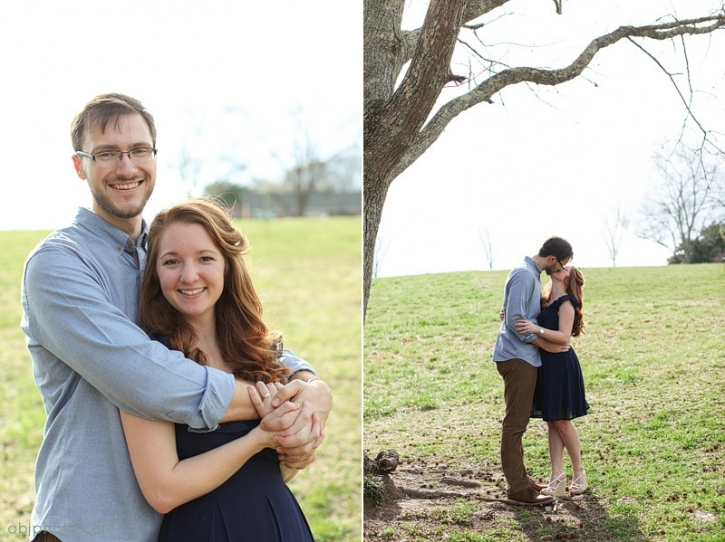 Thank you so much for contacting me for your engagement photography, and I wish you all the best!!! If you are interested in engagement photography with your pets please contact me! We have a great time and I love showcasing the whole family, pets included! Spring sessions are booking now, don’t miss the beautiful Spring blooms!